It’s hard to argue with a simple principle: If you take care of something, it lasts longer. That’s true whether you’re exercising to tone your body, driving your car to a service appointment or updating the exterior paint on your house. And it’s certainly true for taking care of your home’s air conditioning system. Any piece of equipment can show signs of deterioration as it ages year after year. Yet routine maintenance can substantially slow the aging process – while neglect can lead to a system a failure long before its time. To turn back the hands of time, schedule a routine tune-up every year on your air conditioner. With this check by a professional tech, you’ll get a clear picture of how your system is holding up as it performs its duties of keeping you cool and comfortable. By tightening connections, lubricating parts, cleaning coils and blower components, checking drains, clearing debris, adjusting settings, checking refrigerant levels and checking controls, your system can be restored to its top condition, and you’ve got a much better chance of avoiding inconvenient repairs. It’s always a good idea to take care of your large investments, and your air conditioning system plays heavily into your home’s value. Plus, reliable, energy-efficient operation is well worth the time it takes for a friendly visit from a technician. To keep your cooling comfort at peak performance, call us to request a tune-up on your air conditioning system. 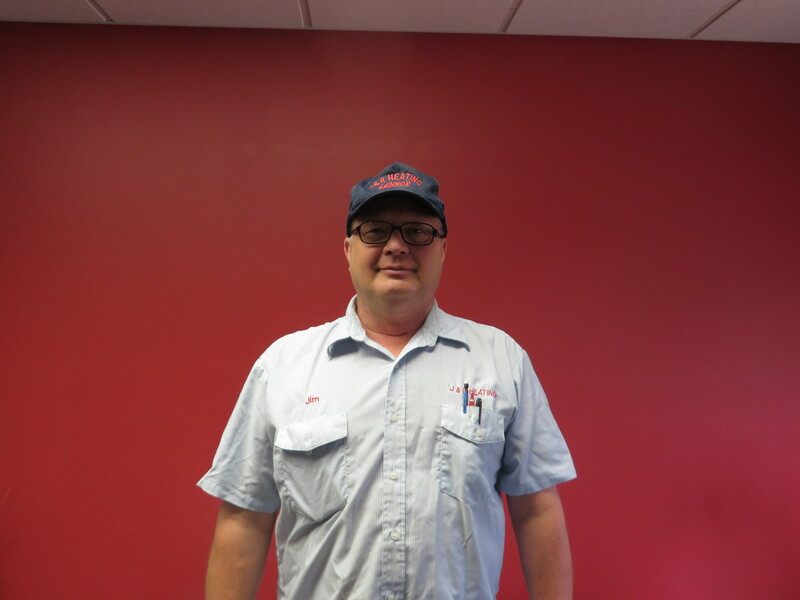 We’re here to keep things running smoothly all season long. NOTE: Act fast to save! Lennox rebates expire June 9th, 2017. Starting September 5th, 2016 through November 25th, 2016 you can save up to $1,600 on a qualifying Lennox home comfort system. Along with possible rebates through your local utility supplier and up to a possible $500 tax credit, you could be getting some huge savings. Team this up with a low-cost Nebraska energy loan for even greater savings. By switching from an older lower efficiency heating & air conditioning system to a new higher efficiency heating & air conditioning system, you could save up to 40% on your utility bills. We enjoy being able to save our customers money on the best in home comfort system, and we hope you enjoy it as well! So call us today at 402-362-5702 to schedule a free in-home quote on a new heating & air conditioning system. Add Ventilation – During moderate temperatures, natural ventilation is your best strategy for saving on energy, so fling open the windows and enjoy the fresh air. The use of well-placed fans will keep the air moving breezily through your rooms. Reduce Heat – Watch how appliances and lighting heat up your home. Something to consider – the Department of Energy says that only 10-15 percent of the electricity used by incandescent lights actually produces light; the rest produces heat. Turn off fixtures you aren’t using. Prepare Your Equipment – Be sure to get your air conditioning system serviced before summer. with proper maintenance, you’ll increase the life of the equipment and preserve its energy efficiency. A professional technician may also be able to pinpoint problems early on before they lead to untimely breakdowns. Call us to schedule your tune-up. Watch Your Settings – When you do turn on your air conditioner for seasonal comfort, choose your thermostat setting wisely. According to the DOE, you can save up to 1 percent for each degree you set the temperature back for eight hours or longer. For example, if you run your air conditioner at 78 degrees instead of 72, you can save between 6-18 percent on your cooling bill. A programmable thermostat will monitor these settings for you. Reduce your negative impact on the environment and improve your well being with 50 ways your home can save the earth. Just a note: I apologize for the metric system measurements. The source is from the United Kingdom. Your Home Comfort System – Regularly cleaning or replacing air filters in your HVAC can save 5 to 15 percent in system energy use. You can do this on your own monthly for more comfortable, efficient operation. Then, just before the peak season, it’s time for a full professional cleaning and inspection of your heater or furnace. During those dormant months, dust and dirt have had a chance to collect in your heating system. As dirt builds up, it obstructs performance – decreasing and delaying comfort. The longer it takes for the system to heat up, the more energy you use. And of course, that means more of your energy dollars down the drain. So that’s one way you save: a clean system uses less energy than one that hasn’t been properly maintained. But there’s another plus too. A tuned system is less likely to break down on a cold winter night. Most breakdowns, in fact, can be traced back to a lack of maintenance. Heating and cooling is already using up about half of your home energy use. Don’t let it use more by doubling down on energy and repair costs. 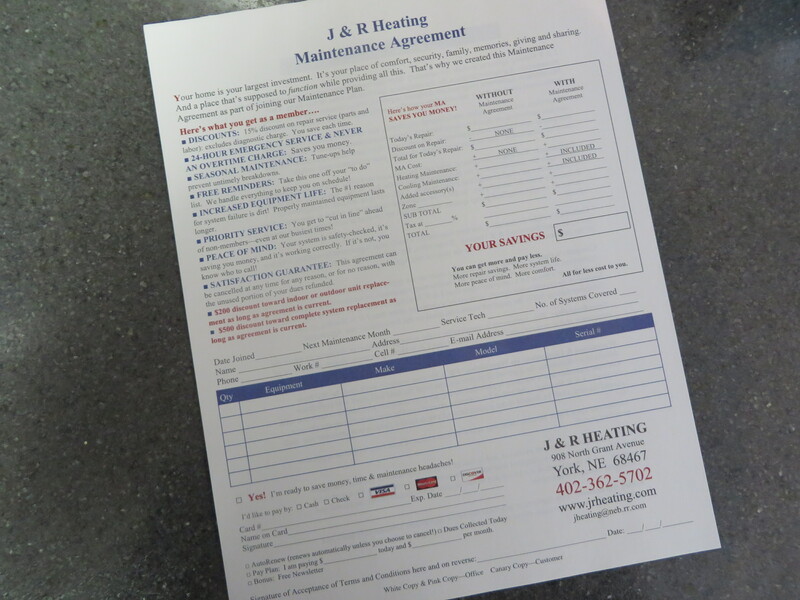 Call us to get your furnace and/or heat pump tuned for winter. The inspection will also let you know if a dangerous carbon monoxide leak is creating serious health risks for your family. If you are concerned about your electric bill this winter, here is a DIY checklist that will allow you to save and better control your electrical/gas usage. When the house is occupied, the recommend temperature setting during the winter is 68°F. If the house in unoccupied see our blog What Should I Set My Thermostat To When I’m On Vacation to see what you should set your thermostat to. Leave the registers open and do not block registers with furniture (air flow is important). Any time a register is blocked, even if you don’t want air going into that room, it creates a strain on the heating or cooling system. 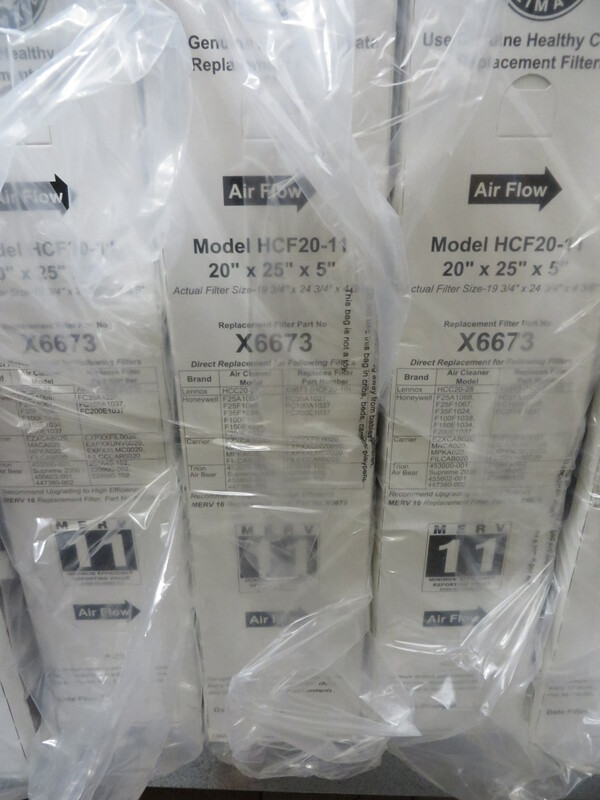 Check the furnace filter every 30-60 days. Fun tip: You can have us send email reminders to check your filter if you don’t think you’ll remember. Use the bathroom and kitchen vents only when moisture, heat, and odors become a problem. Close drapes at night and on cloudy days. If you have natural gas of propane appliances make sure your carbon monoxide (CO) detectors are in proper working condition. Insulate hot and cold water pipes in unheated areas. We had a busy summer keeping people comfortable, and I’m glad. I’m fortunate in that I love what I do. I recently heard about a study of social media comments related to how people feel about their jobs. The results showed that a large majority (at least those posting publicly!) say they love their job. Well, that’s my category, too, because of people like you. We enjoy being of service to our customers – improving comfort and indoor air quality, showing how to save energy dollars and repairing inconvenient breakdowns. One of our favorite ways to serve is to help you avoid future trouble. We do that through our annual tune-ups that help your system maintain reliable operation and peak efficiency. 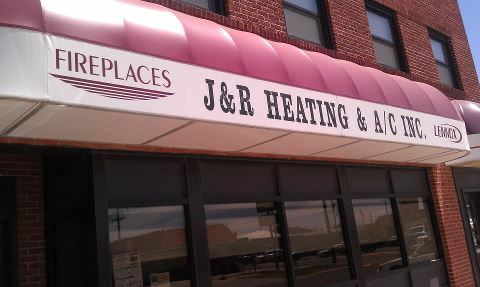 Call us to schedule a tune-up on your system at 402-362-5702 in the York, NE area.